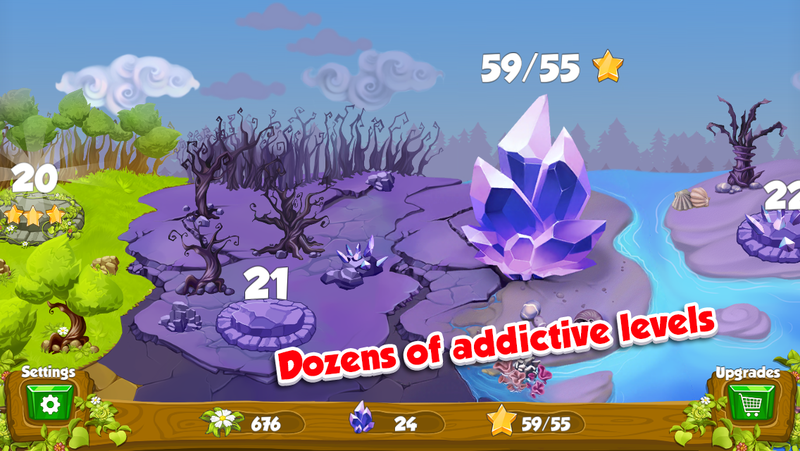 The setting is a beautiful fantasy world invaded by mysterious Dark Crystals. 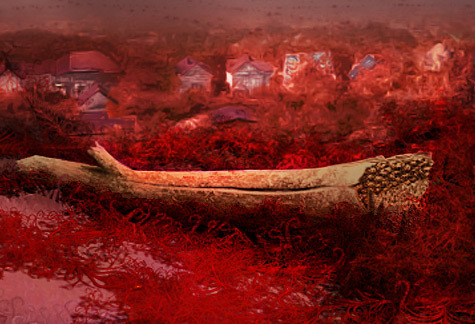 The game screen shows a patch of land with vegetation mostly dried dead. 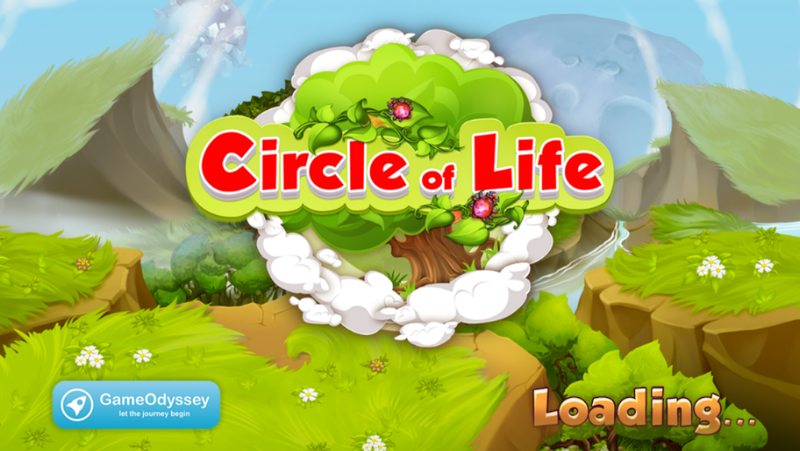 Green grass and trees remain only around the Tree of Life that gives energy to every single creature in the world, while other locations conquered by Dark Crystals look gloomy and lifeless. 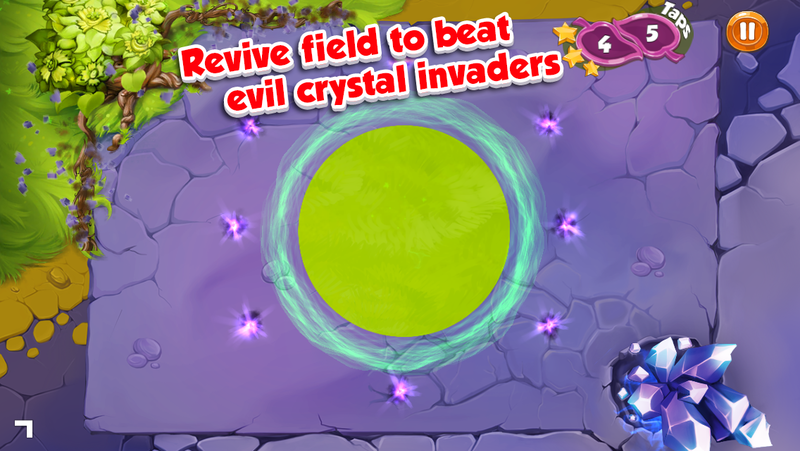 The player’s mission is to destroy all the Dark Crystals in order to revive the world by employing The Circle of Life that appears with tapping and holding a finger on the screen. 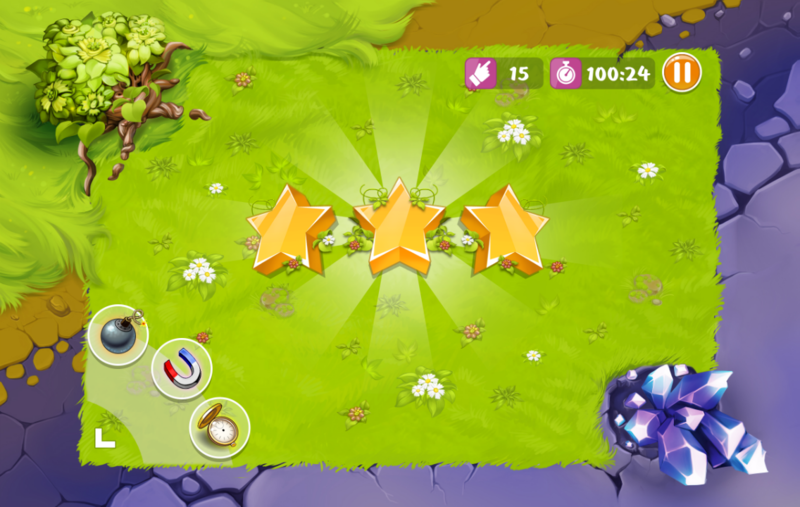 The half-transparent circle starts growing reviving the land, while the player moves it dragging around the game field, making the grass turn green again. 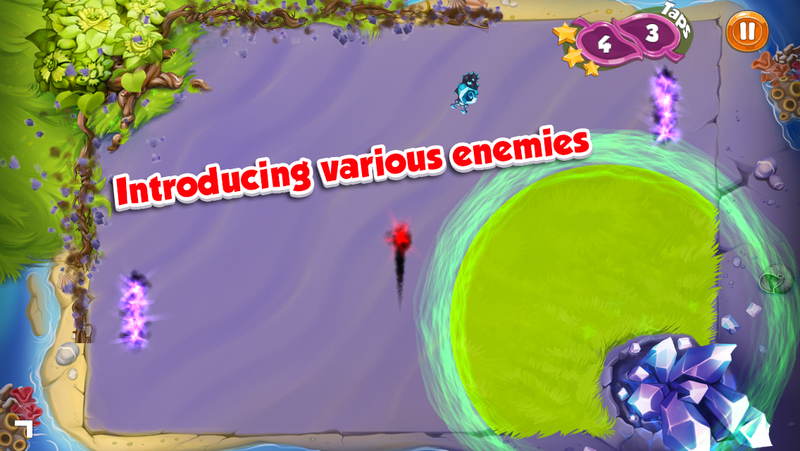 One should avoid hitting the enemies with the circle and revive at least 75% of blocked game field as soon as possible to complete the level and max up upgrades and achievements. 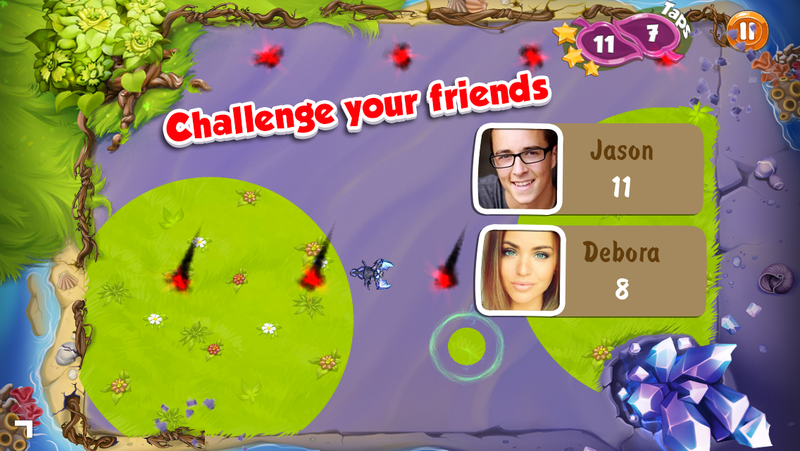 It is a Unity game developed for mobile devices. 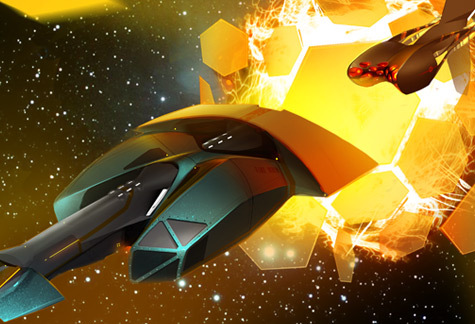 It was also ported to WebGL to run on Facebook. Enjoy!